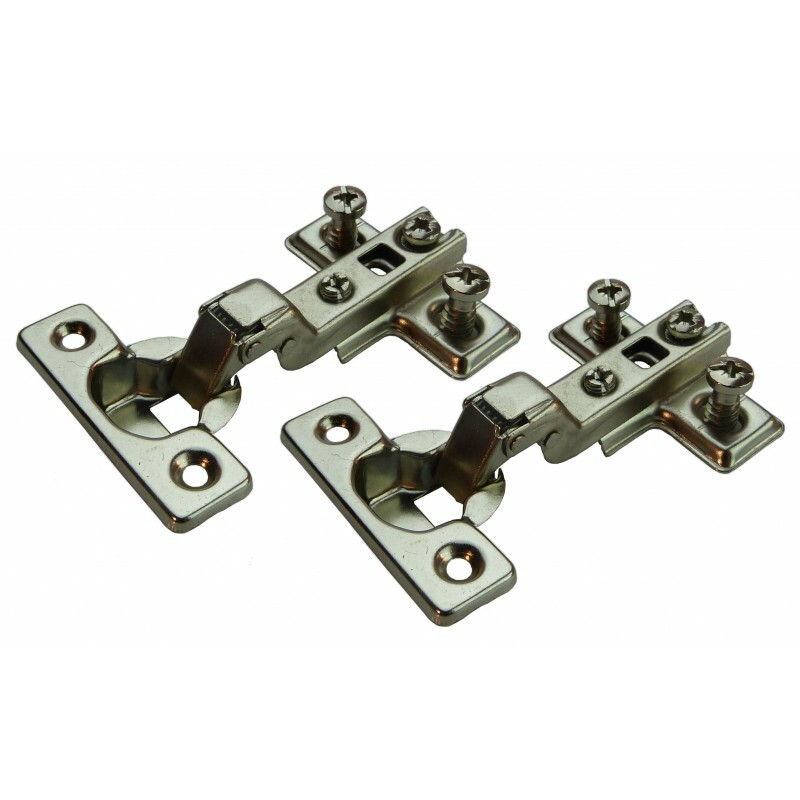 ›› Mini Hinges is the product name given to smaller mini hinges, often found in bedrooms, bathrooms or caravans. These 26mm versions of our hinges are made to the same standards as their larger colleagues but they are much smaller making them great for smaller doors. Our mini hinge are made by World renowned Italian Hinge manufacturer Agostino Ferrari Spa. 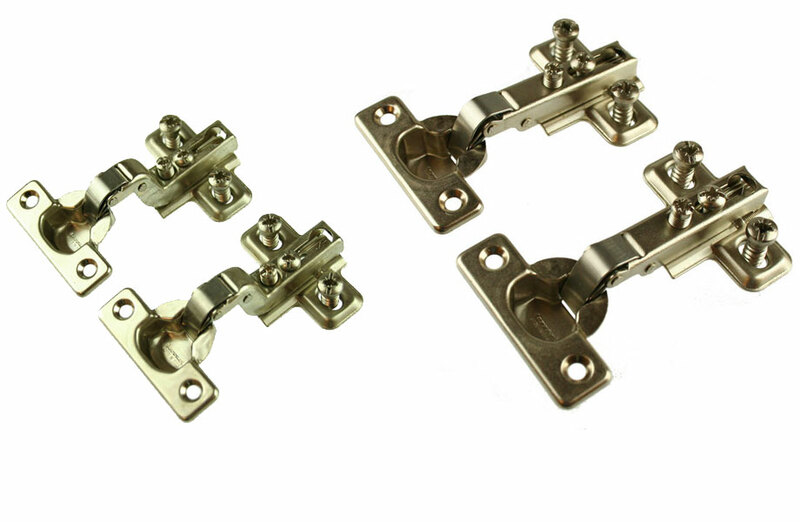 ›› All common hinge sizes are available, as well as a range of specialist hinges.